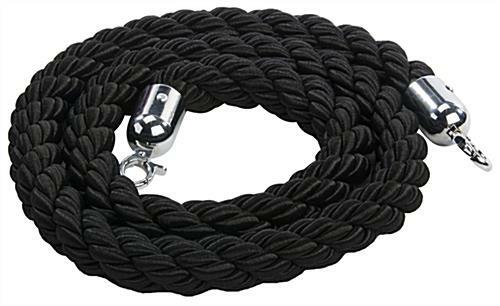 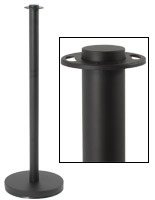 This black stanchion rope has chrome hooks at each end. 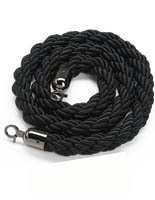 This type of cord is made to connect two deluxe QueuePole posts. 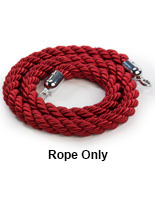 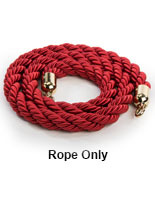 The replacement rope serves as a crowd control barrier at events, offices, banks or hotels. 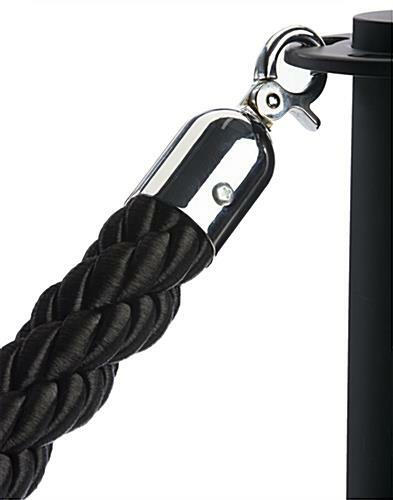 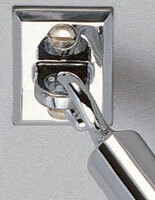 A polished chrome hook with a black twisted nylon belt offers an elegant appearance. 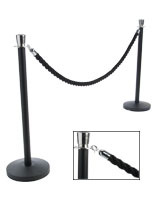 The 78” long rope sets each post 6ft apart for effective crowd control. 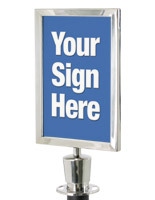 Queue management has never been so easy!